This spooky phantom costume with mesh face enables you to see out, but others can't see in. 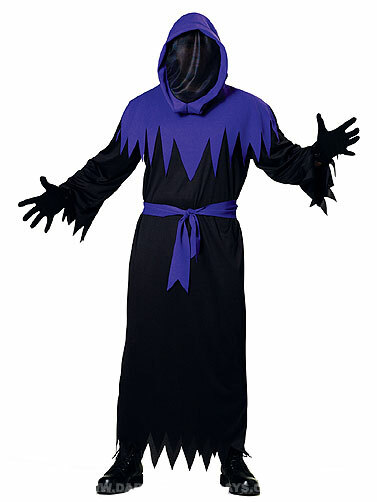 Costume includes hooded robe with see-through front face panel, and belt. Gloves are not included and are sold separately. 100% Polyester. 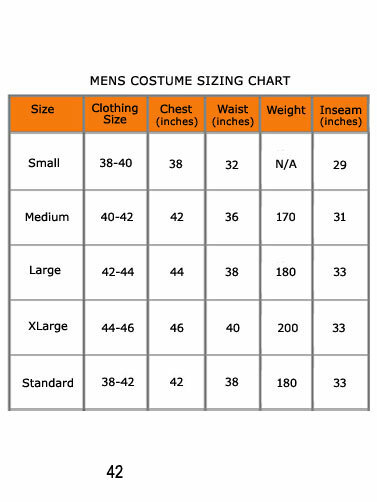 Phantom is a Standard Adult Size costume.